That looks delicious! I wish the is a hawker centre next door right now! Mmm, very authentic looking mee rebus! I wonder if Pei-Lin can bring back some for me. Hahahaha!! What a lovely dish.....just what I need for a satisfying breakfast! :D Love the thick spicy gravy. COuld you set up one more pair of chopsticks? Looks yummy! oh i need a good mee rebus recipe..been looking of one. have to get one b4 the festive season! I think i saw one on 3 hungry tummies....but yours looks absolutely scrumptious and authentic too. all this is making me hungry..
From the way you described the gravy using fruits it sound so much healthier than the sweet potatoes kind. I have to keep that in mind if I want to make this. Hope you have a good time getting together with out bloggers. Honey Dew Melon in Mee Rebus? NOW, THAT IS NEW! It's hard to get really great tasting mee rebus here. I can't think of a place that serves this dish well. oh jealous, i'd hope to join u guys in SG ... oh well..
Ah, that was a good one! I had a visual feast! Thanks, Chef Shirley! 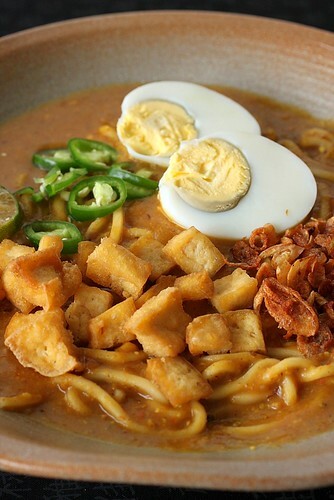 Looking forward to your Mee Rebus! Thanks for the sneak preview. I am going to be one hell of a lucky gal. I am getting my plate ready for refill. hahaha.... can't wait .... see ya. Hello shirley! i hope i can still sleep tonight becasue i can't wait for tmr! I think i might be dreaming about your mee rubus. haha thank you for being so brilliant! oh my...looks like my kind of noodles! Ooh it looks FABULOUS shirley. 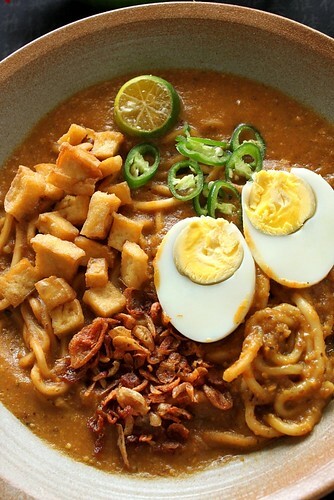 I'm not a big mee rebus person but now i want some! 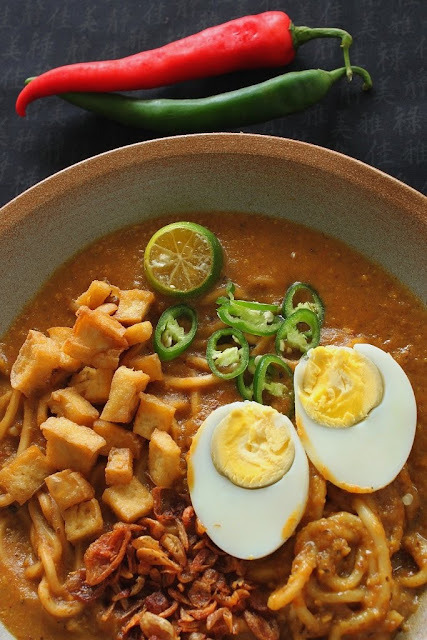 Your mee rebus is so nice. The sauce is not so thick until so "ji larh", unlike those outside. The gravy sure is healthy when you mentioned it's made of pineapple and cantalope. Wish there was enough sauce for us to "tabao". 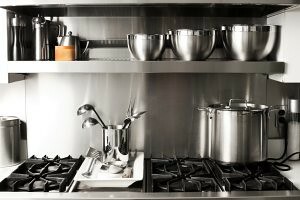 Your portioning was truly just enough! :) Thanks for sharing this lovely food with us. I have never ever had this before. but it looks yum. Shirley, I ate your mee rebus as my 1st dish even though not a mee rebus fan but I ve been wanting to try it since seeing your post. My decision was so right, the mee rebus was so delicious. The sauce tasted thick but light at the sametime, not as jelat as those selling in store. :) Thanks, Jess. Glad you liked it! I heard pei lin kept on praising your mee rebus the next day!! this is surely a die die must try mee rebus lar.... Shall come here more often NOW.